Whether you are after painted or stained options, our Highprofile timber shutters exude the luxury and quality to give any interior the finished and opulent look and feel you want for your living spaces. 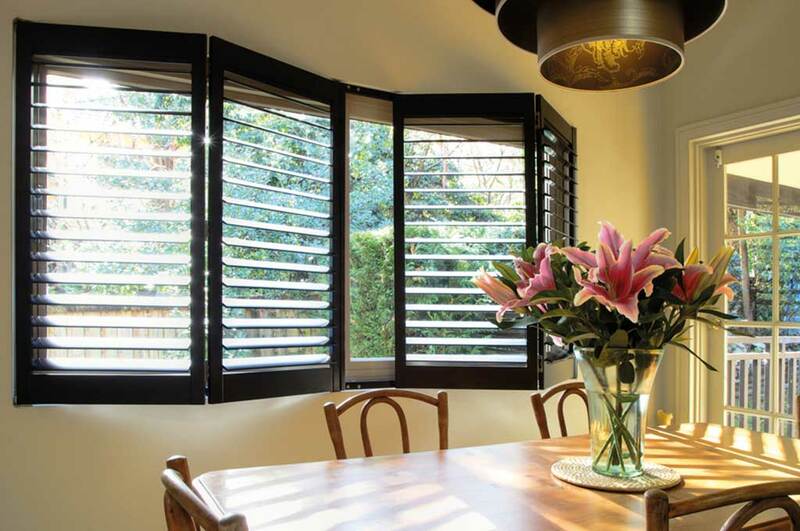 Our high quality, hardwood but lightweight timber shutters are flawlessly finished and efficiently sourced providing you with an exquisite window furnishing that is more environmentally friendly than other options on the market. Highprofile Painted shutters are made from 100% premium poplar hardwood and can beautifully transform both traditional and modern interiors. 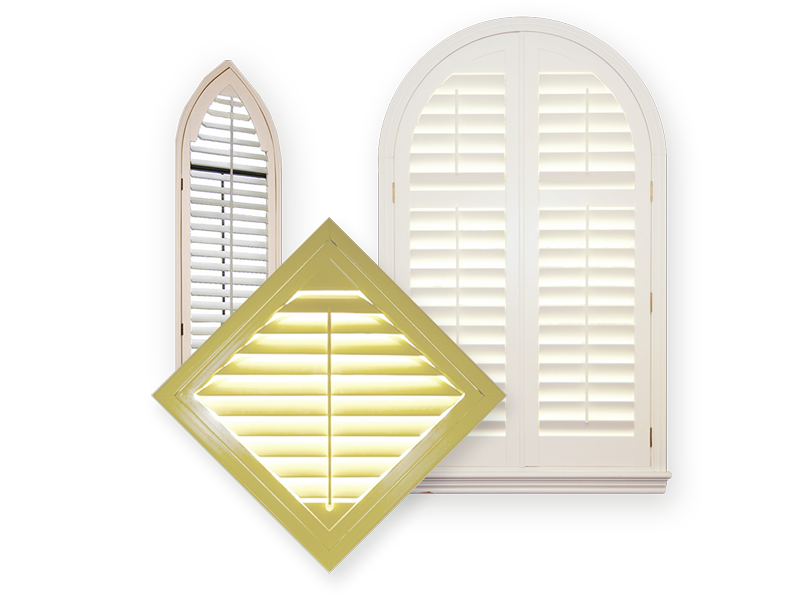 Our 100% premium basswood stained shutters, suit both light and dark stains creating a stunning, customisable aesthetic for any interior.